The Elder Scrolls III: Morrowind is the third installment in the Elder Scrolls series. The game takes place on the island of Vvardenfell, a district in the Dunmeri province of Morrowind. It is smaller in scope than the previous games in the main series, Daggerfall and Arena, yet much more detailed. This epic, open-ended RPG allows for a wide variety of character designs and play styles. 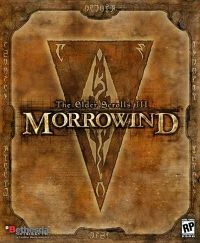 The game continues to be sold over a decade after its initial release, partially due to the widespread mod community which has the potential to supply Morrowind with new content in perpetuity. 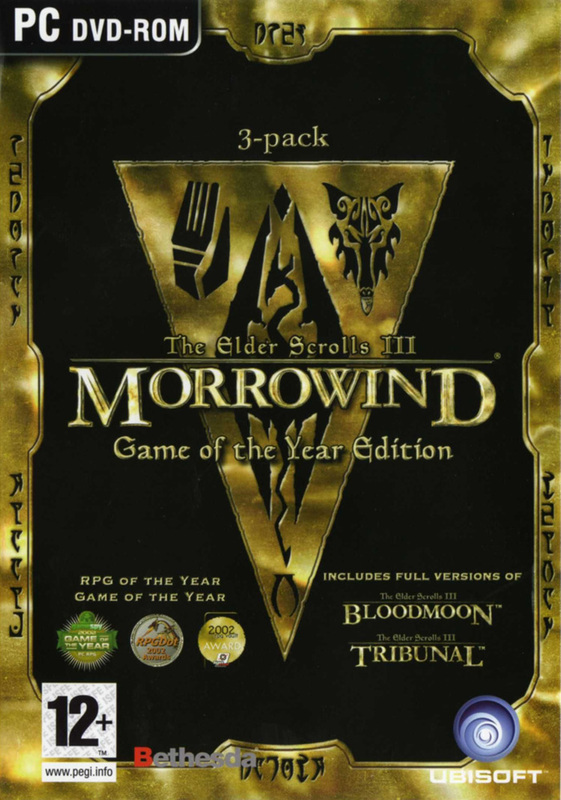 The Xbox 360 is backwards compatible with both the standard and GOTY editions of Morrowind. 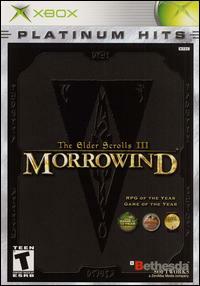 Morrowind Game of the Year Edition is available for download from Steam and GOG.com. Transportation — A definitive guide to the various modes of transportation available in Morrowind. Notes both methods of transportation and their destinations. This page was last modified on 26 January 2019, at 22:21.